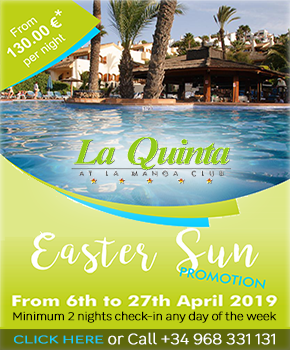 Located in the region of Murcia in South-East Spain, the award-winning La Manga Club is one of Europe's top 5-star sports and leisure resorts. 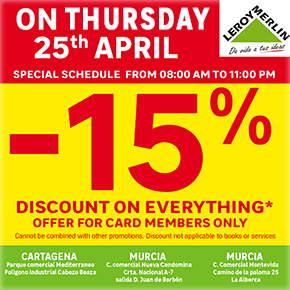 Within easy access from the region’s airports, and close to both the beautiful La Manga coastline and the historic city of Cartagena, the resort is perfectly placed whatever your residential or holiday needs. The resort holds three pro-quality golf courses, all with incredible views and each with its own unique challenges. 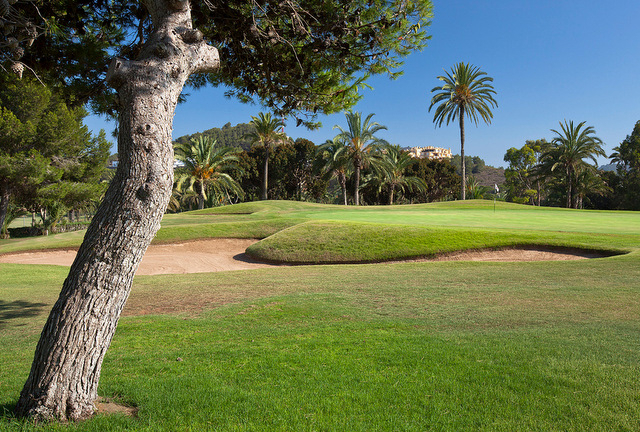 The virtually constant sunshine and very low rainfall makes La Manga Club the perfect golfing location and the resort offers a pro shop,lessons at the golfing academy and hosts international tournaments. 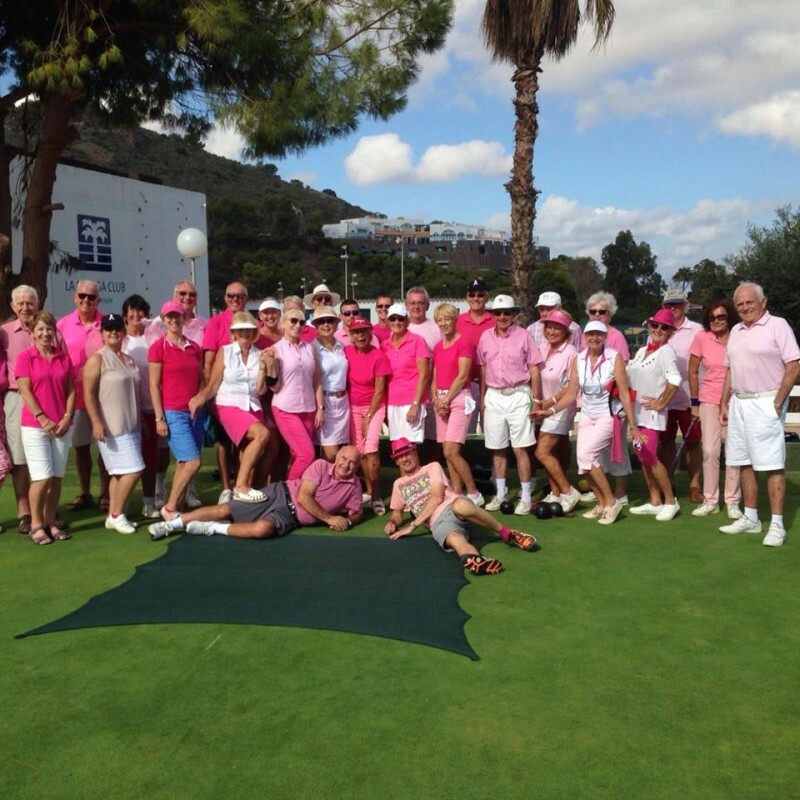 CLICK HERE for more La Manga Club Information. 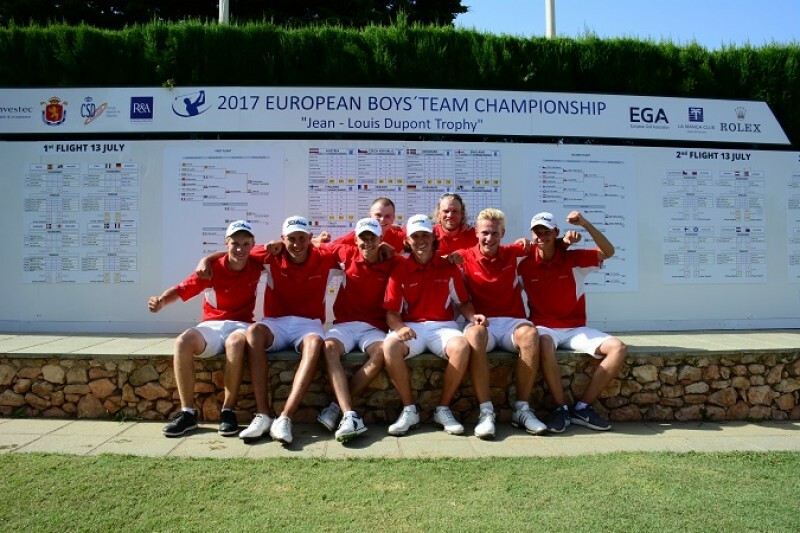 With some of Europe's finest outdoor facilities, the La Manga Club Tennis Centre offers 28 tennis courts (20 clay, 4 hard and 4 artificial grass), 2 padel courts and a squash court. 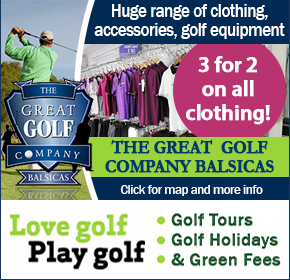 As with the golf, pro-taught lessons are available at the resort’s very own academy and for those who prefer the role of spectator, regular international competitions are held. 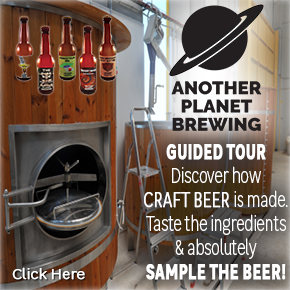 Visitors to La Manga Club are truly spoiled for choice when it comes to where to stay. The 5-star Hotel Principe Felipe has 192 guestrooms with panoramic golf or pool views, and is adjacent to two of the resort’s golf courses.The hotel was a finalist in the World Luxury Hotel Awards in 2009. 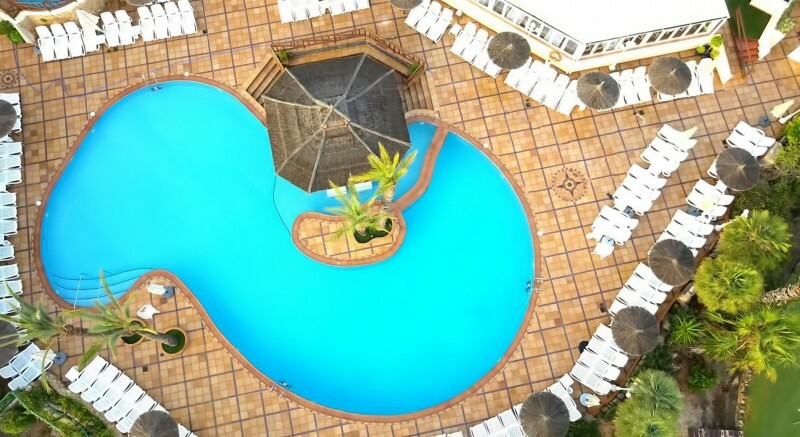 Las Lomas is a 4-star holiday village with over 170 self-catering holiday apartments and hotel-style serviced guestrooms offering a stylish and tranquil way to stay at the resort while retaining some independence. 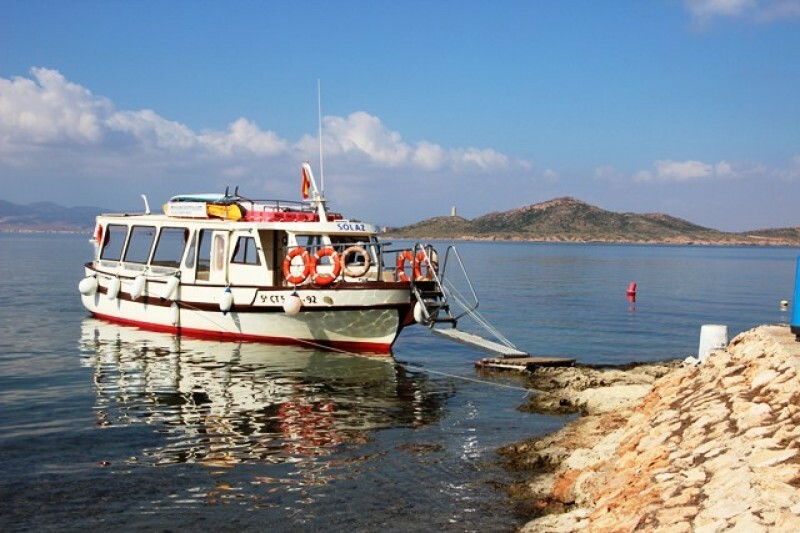 La Manga Club also offers many other villa and apartment rental opportunities for visitors. For those looking for a more permanent and long-term foothold in La Manga Club, there are 30 small exclusive residential communities on site, each with its own unique features but all with that touch of La Manga luxury. Not everyone wants to golf or play tennis and the La Manga Club spa offers a more pampered experience with more than 50 different treatments plus a variety of jacuzzis, saunas and steam rooms. The 25m indoor pool provides year-round swimming and the well-equipped fitness centre allows residents and guest to keep in good shape. 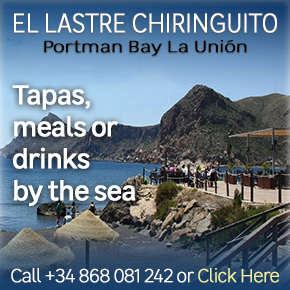 Whatever your taste, there’s a cafe, bar or restaurant at La Manga Club to satisfy it. 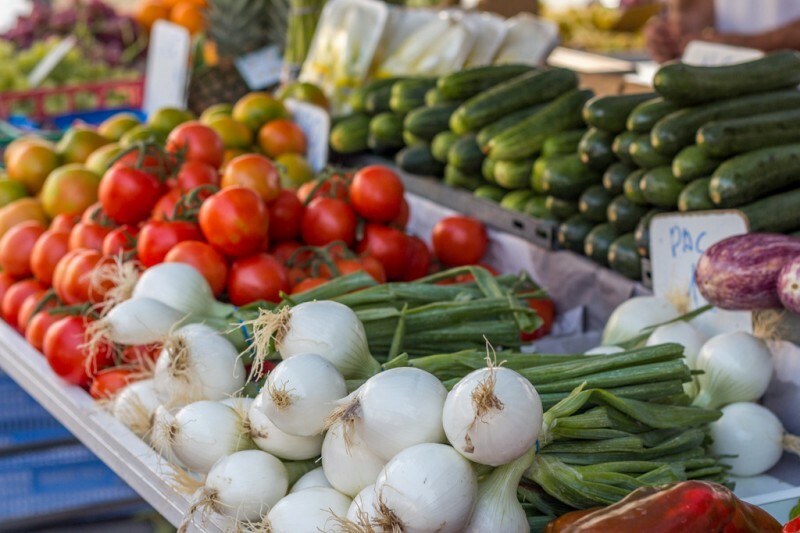 From Mulligan’s Pub to Piano Bar; from the Village Bistro Bar in Las Lomas to the Splash Bar at the Tennis Centre; and a global range of restaurants offering the best in Spanish, Italian, Indian, Asian and American cuisine… the choice is practically endless. La Manga Club resort has been acknowledged by a string of varied awards over the last decade, including the Best Conference Hotel in Spain (MICE Report Awards 2012), the Best Golf Resort in Spain (Today's Golfer Travel Awards 2011 & 2012) and the Best Family-Friendly European Resort (The Sunday Times Travel Magazine Readers' Awards 2011). The resort’s facilities are all international standard and so, it would appear, is its reputation. 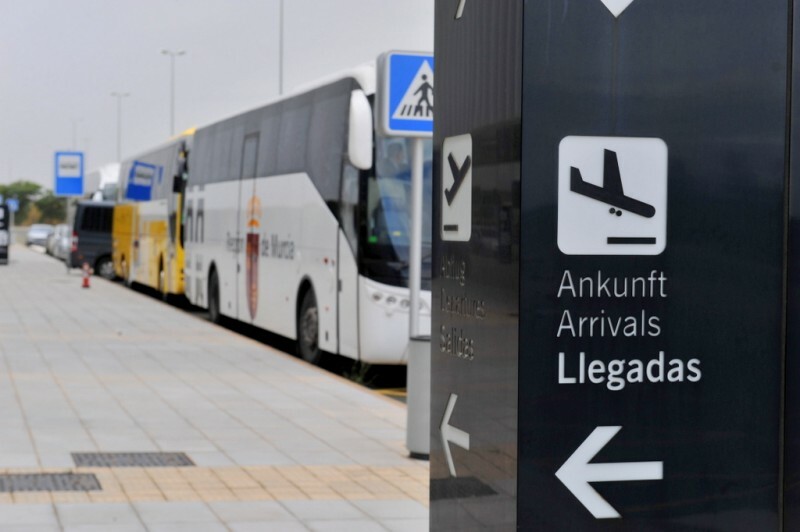 Where is La Manga Club? 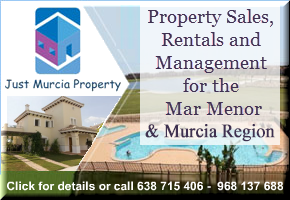 €735000 Villas for For Sale La Manga Club - Just Murcia PropertyRef: LMC004 Beds: 4 Baths: 3 Pool: 0 Surface Area Built: 232 Surface Area Plot: 630 RECENTLY REDUCED BY 15% AN OPPORTUITY TO PURCHASE ON THE RENOWNED LA MANGA CLUB RESORT An opportunity to purchase a 4 bed 3 bath newly built villa in La Manga Club, Murcia..
€658000 Villas for For Sale la manga club - BlueMed Invest Property listingsRef: LMCACPL14 Beds: 3 Baths: 3 Pool: 1 Surface Area Built: 148 Surface Area Plot: 540 Blue Med Invest are proud to present Stunning Contemporary Design 3 Bedroom Detached Villa located on the Las Acacias area of the World Famous La Manga Club Resort on..
€735000 Villas for For Sale la manga club - BlueMed Invest Property listingsRef: LMCACPL21 Beds: 4 Baths: 3 Pool: 1 Surface Area Built: 232 Surface Area Plot: 630 Blue Med Invest are proud to present Stunning Contemporary Design 4 Detached Villa located on the Las Acacias area of the World Famous La Manga Club Resort on HUGE 630m2..
€565000 Villas for For Sale la manga club - BlueMed Invest Property listingsRef: LMCACPL13 Beds: 2 Baths: 2 Pool: 1 Surface Area Built: 105 Surface Area Plot: 546 Blue Med Invest are proud to present Stunning Contemporary Design 2 Bedroom Detached Villa located on the Las Acacias area of the World Famous La Manga Club Resort on.. 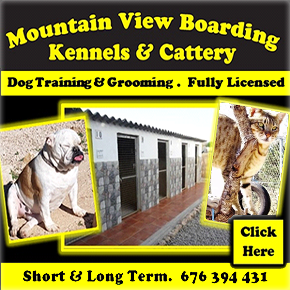 Resort Choice: more rental bookings for less work in your holiday home in SpainNo sign-up fees – just leave your rental advertising and management in the hands of the professionals. 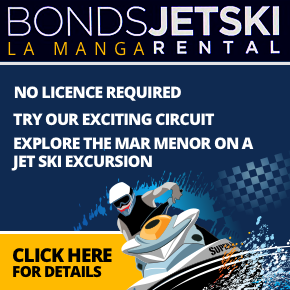 Resort Choice: more rental bookings for less work in your holiday home in Spain No sign-up fees – just leave your rental advertising and.. 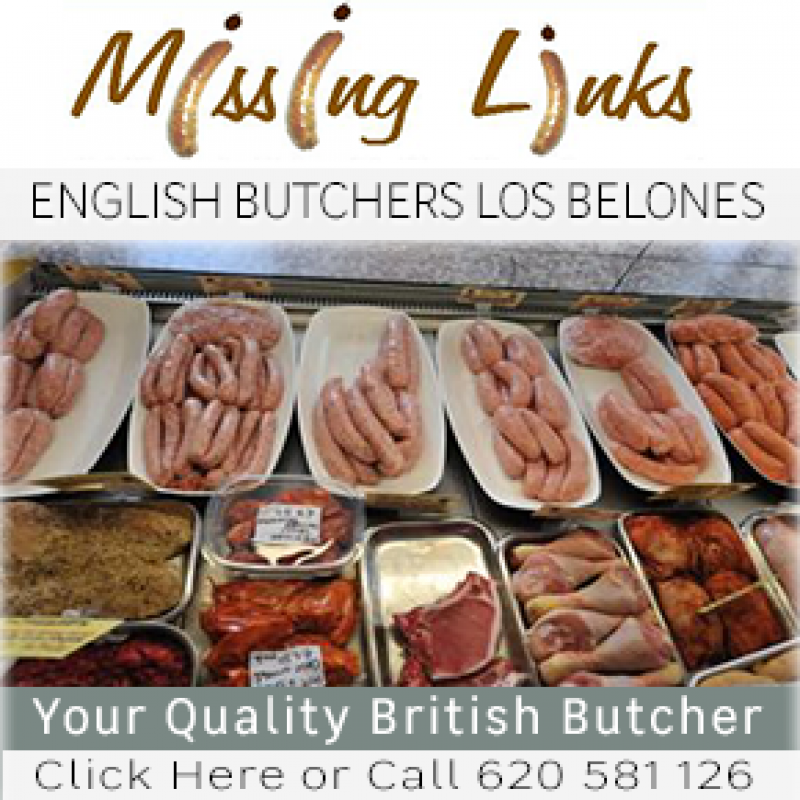 MISSING LINKS English Butchers Los Belones under new ownership In our famous recipe for Missing Links ‘Finest’ sausages, the ingredients are critical; it is the same with business. 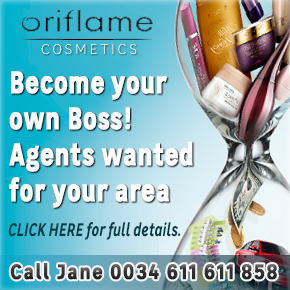 To my mind a complete focus on customer satisfaction; unparalled passion for the products you supply; and a talented, enthusiastic.. 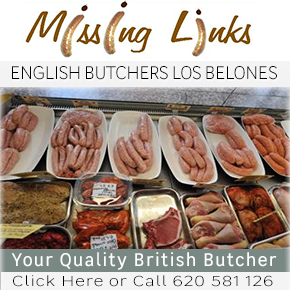 Missing Links English Butchers Los Belones, La Manga, Mar Menor MurciaEnglish Butchers in Los Belones continues to offer quality. 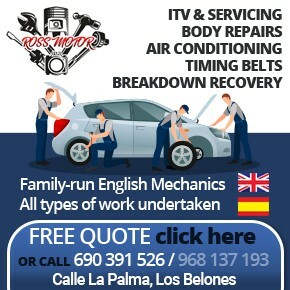 Missing Links is a well established British Butchers based in Los Belones in the Mar Menor area, close to the La Manga Club Resort. 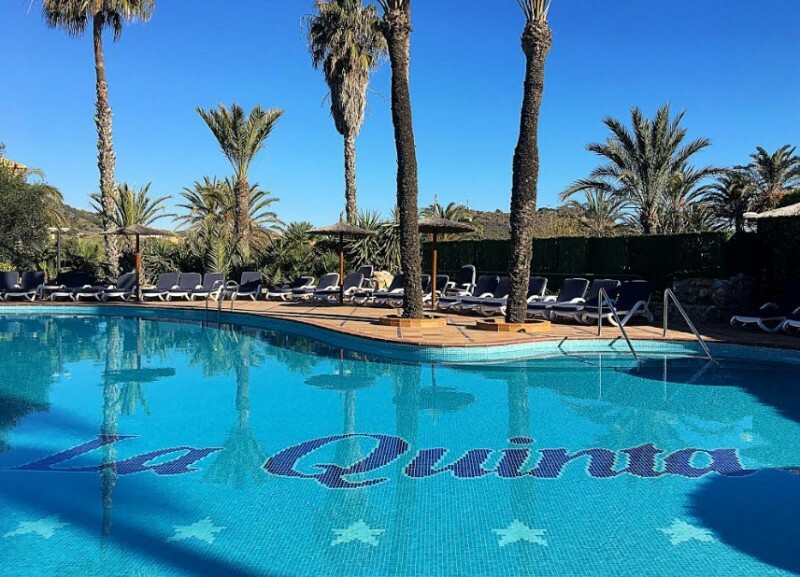 It prides itself on not only making the best sausages in..
Great multi-ownership opportunities at La Quinta in La Manga ClubWeek-long visiting rights at the exclusive La Quinta Club within one of the finest golf resorts in Europe. The prestigious La Quinta Club, one of the most acclaimed multi-ownership members clubs in Europe, is currently offering a limited number of new membership..
Weekly street market in La Unión Tuesday is market day in the Calle Mayor in La Unión For many expats and visitors, one of the great joys of shopping in Spain is the opportunity to buy fresh products and bargain clothes in the weekly local markets, which are awash with colour..
Great Danes ruin Spanish golf dream at La Manga Club La Manga Club is host to many prestigious sporting events Spain’s dreams of golfing glory on home soil were ended in dramatic fashion as Denmark defeated them on the final hole to win the 2017 European Under-18 Boys’ Team Championship at..
Non-members are invited to sample the good life at the most prestigious resort development in the Costa Cálida..
Great multi-ownership opportunities at La Quinta in La Manga..
La Manga Club Heralds Start of Rugby World Cup countdown by..
La Quinta, an extended family of members and staff at the premium..
La Quinta, an extended family..
Continuity, security and the constant drive to improve attract visitors back to La Quinta Club year after year The five-.. 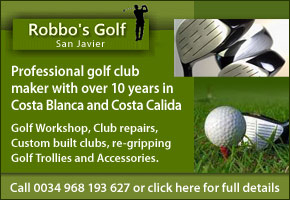 The club has three superb courses, a 18 hole pitch and putt, as well as extensive facilities and services La Manga Club.. 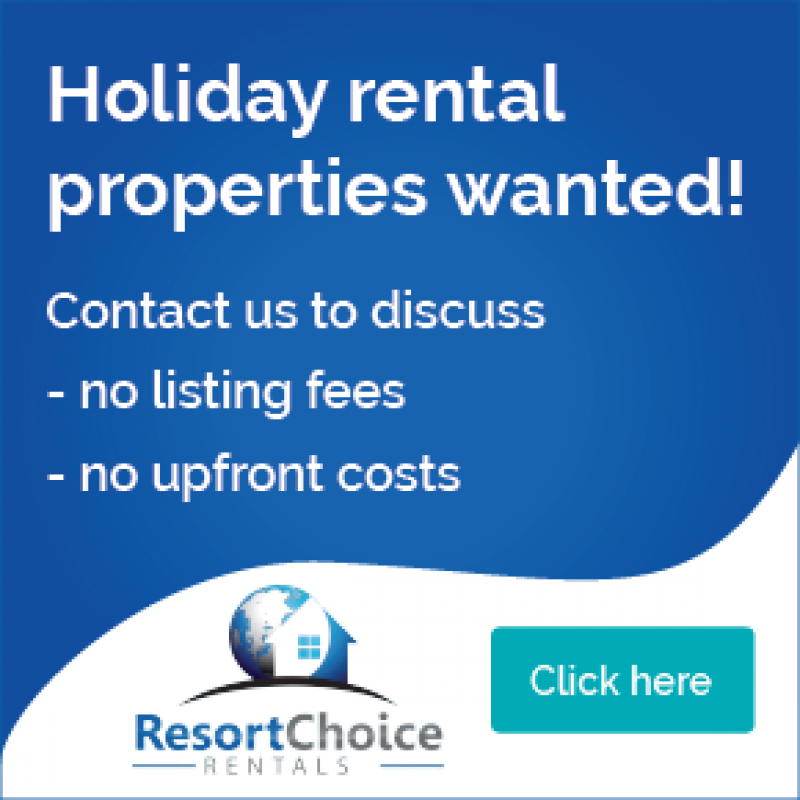 Resort Choice: more rental bookings..
No sign-up fees – just leave your rental advertising and management in the hands of the professionals. Resort..